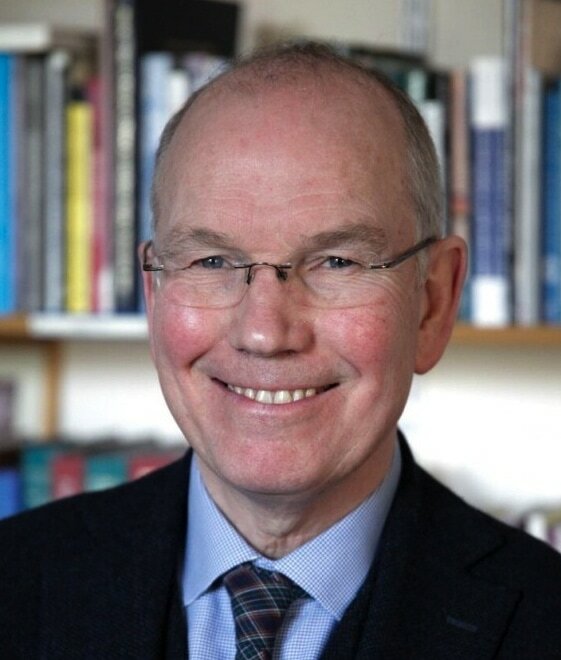 ​Professor David Clark, Professor of Medical Sociology and Wellcome Trust Investigator at the University of Glasgow, is appointed an Officer of the Order of the British Empire for his services to Education in Dumfries and Galloway and Research into End of Life Care. Professor Clark was Director of the University of Glasgow Dumfries Campus from 2009 until 2015 and now leads a major research project on end of life care, also based at the Crichton. A Vice President of Hospice UK and recently inducted as a Fellow of the Academy of Social Sciences, he is Visiting Professor at the University of Navarra in Spain and has recently become adjunct Professor at the University of Southern Denmark. He is a member of the Lancet Commission on Pain and Palliative Care which will report later this year. He also serves as a Trustee of the Crichton Trust. He recently assisted the Scottish Government as Consulting Editor to its Strategic Framework for Action on Palliative and End of Life Care. He is actively supporting attempts to bring a Maggie’s Centre to the new hospital site in Dumfries and is the driving force behind the idea of a Care Campus at the Crichton. “This award reflects the progress that is taking place in our region. More and more people are coming to study at the beautiful Crichton Campus, and growing numbers of international experts in a range of subjects have chosen to work at the University of Glasgow in Dumfries. I’m glad to have played a part in this, and delighted that all our efforts have been recognised,” he continued. Professor Clark is an eminent figure in sociology and policy aspects of palliative and end of life care. He founded the Glasgow End of Life Studies Group in 2014, and his team of international academics is carrying out world class research from its base on the Crichton Campus. Professor Clark has had a home at Dalswinton in Nithsdale since 1997. He and his family are involved in a wide range of work and leisure activities in Dumfries and Galloway and are enthusiasts of the annual Spring Fling. 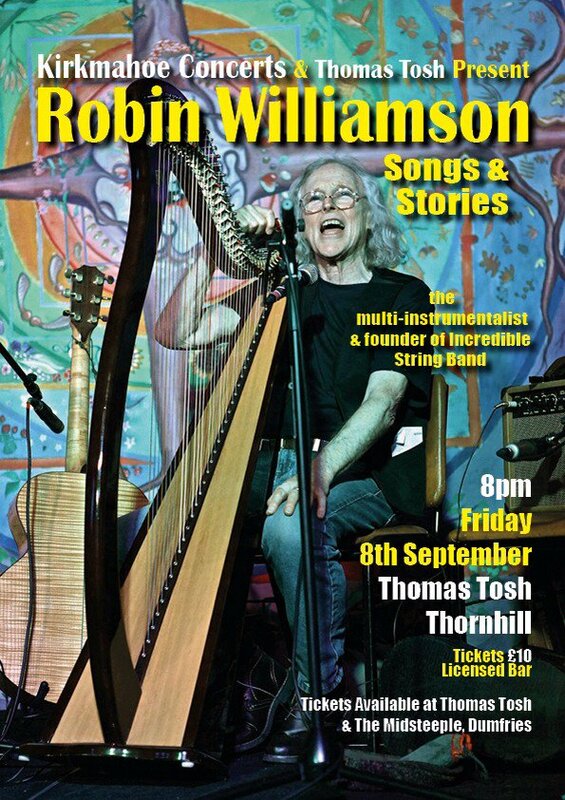 He started the popular Kirkmahoe Concerts series in 2010 and initiated a series of Death Cafés and other events to promote conversations about end of life issues across the region. “It’s a credit to the region’s attractions and the University of Glasgow that my current team has people from seven nationalities, each bringing their own perspective to the end of life issues of Dumfries and Galloway. This recognition from Her Majesty Queen is therefore very special and will be a great boost to the diverse global community in which I work,” said Professor Clark. Professor Clark is an expert on the life and work of Dame Cicely Saunders, the founder of the modern hospice movement. He has edited her letters and selected publications and is now working on a new biography which will be published on the centenary of her birth in 2018.